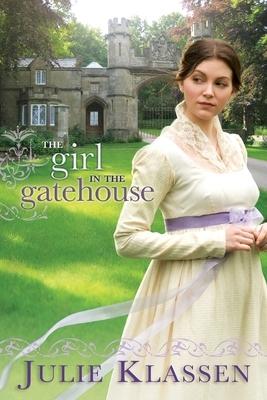 Bethany House Publishers, 9780764207082, 391pp. Julie Klassen is a fiction editor and novelist. Her first book, Lady of Milkweed Manor, was a Christy Award finalist. The Silent Governess is a finalist for the RITA(R) Award in Inspirational Romance and the Minnesota Book Awards for Genre Fiction. Julie is a graduate of the University of Illinois. She and her husband have two sons and live in St. Paul, Minnesota.